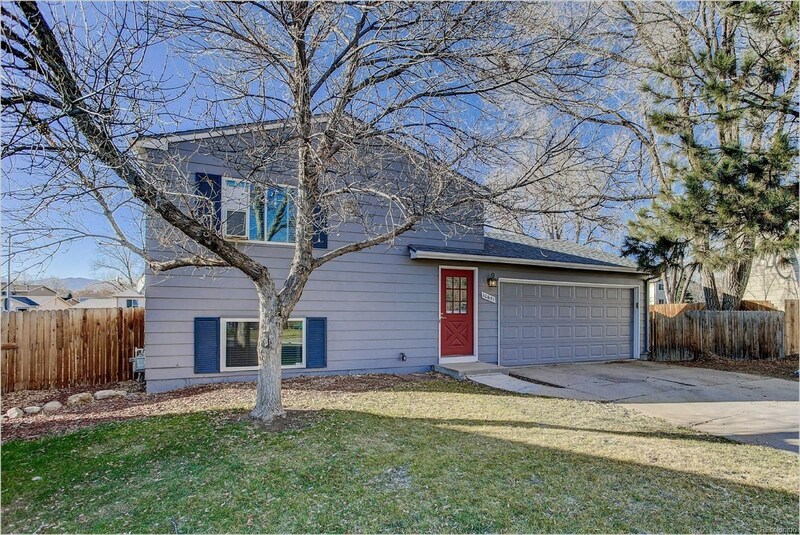 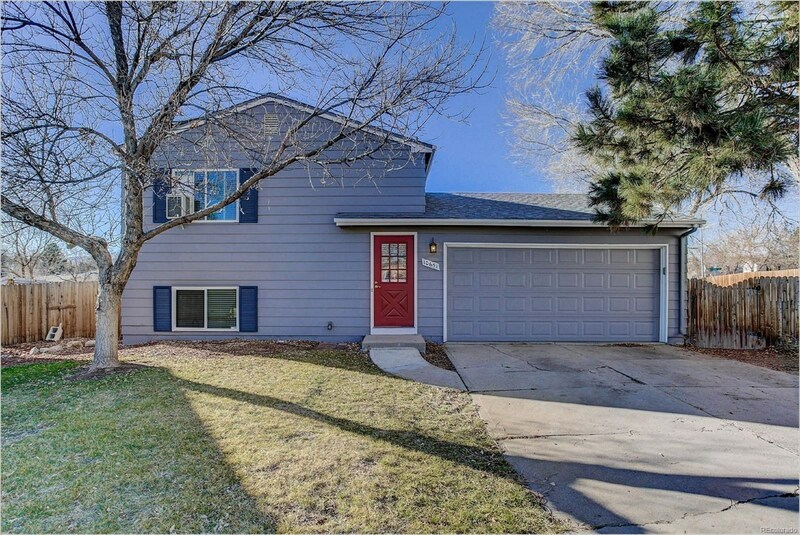 Updated single family home on a cul-de-sac. 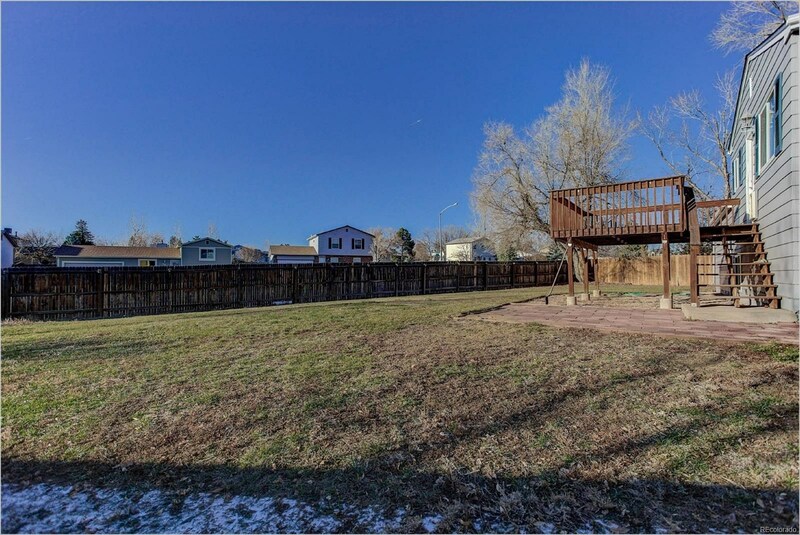 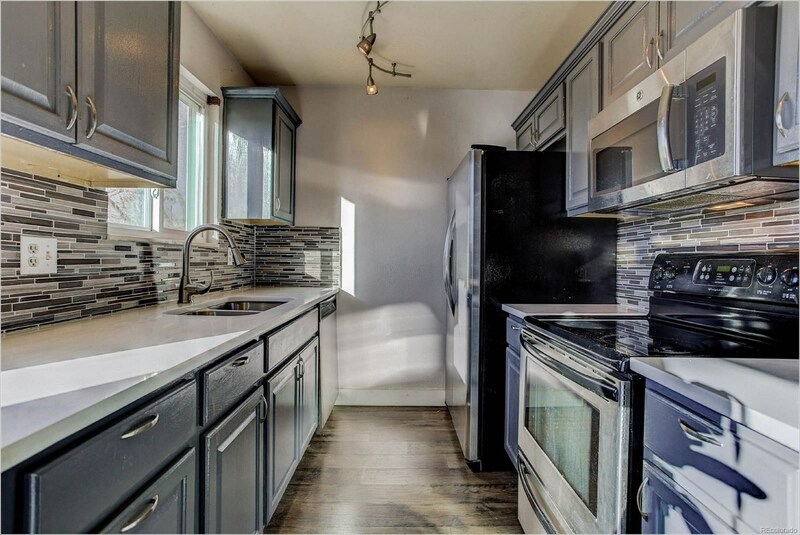 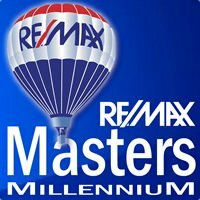 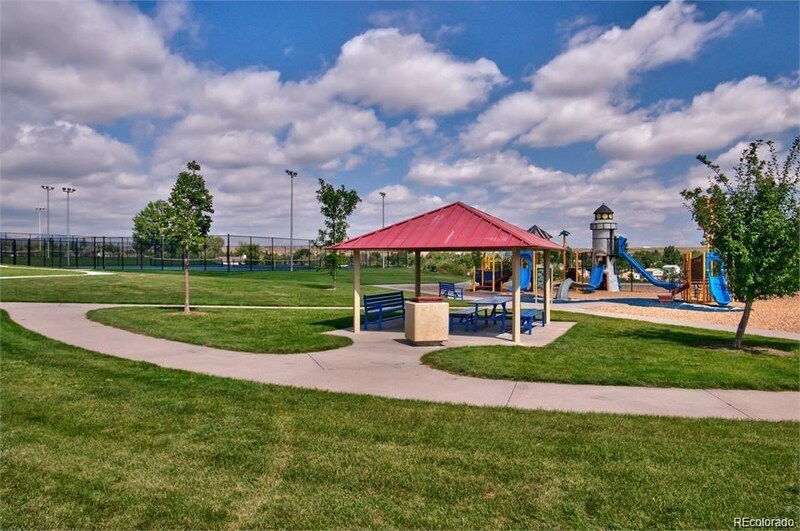 Nicely landscaped with a huge, fenced backyard with a deck off the kitchen with mountain views. 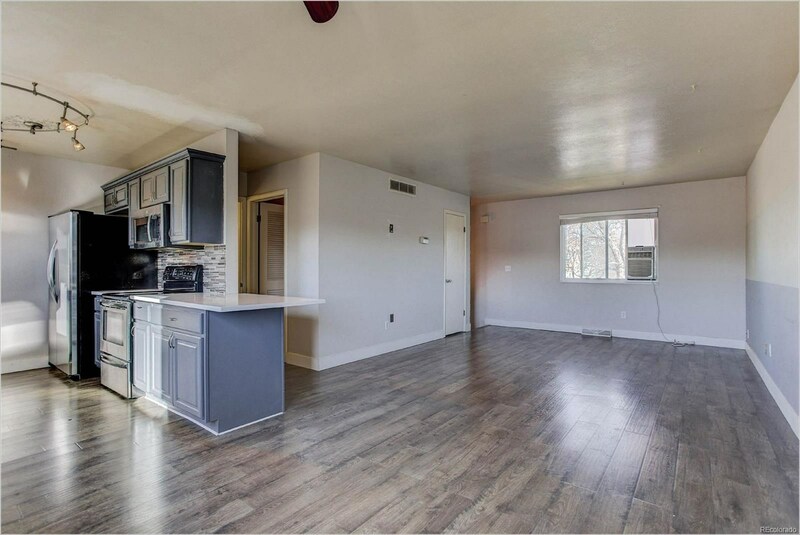 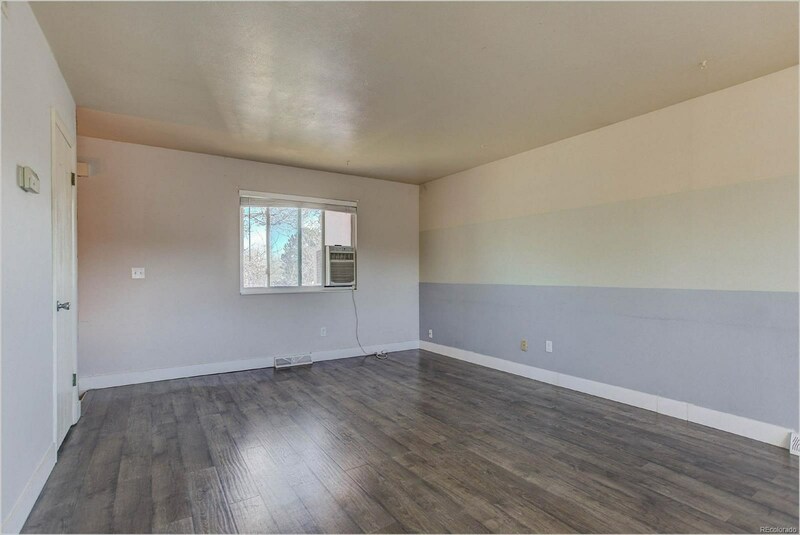 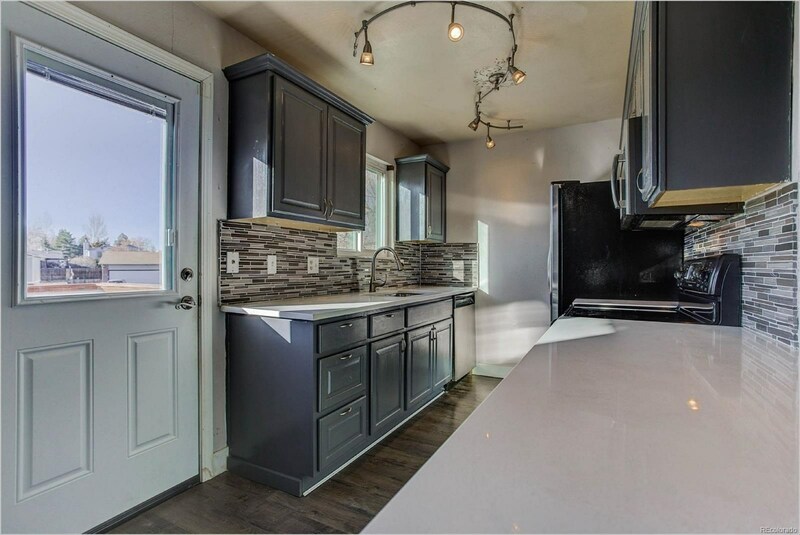 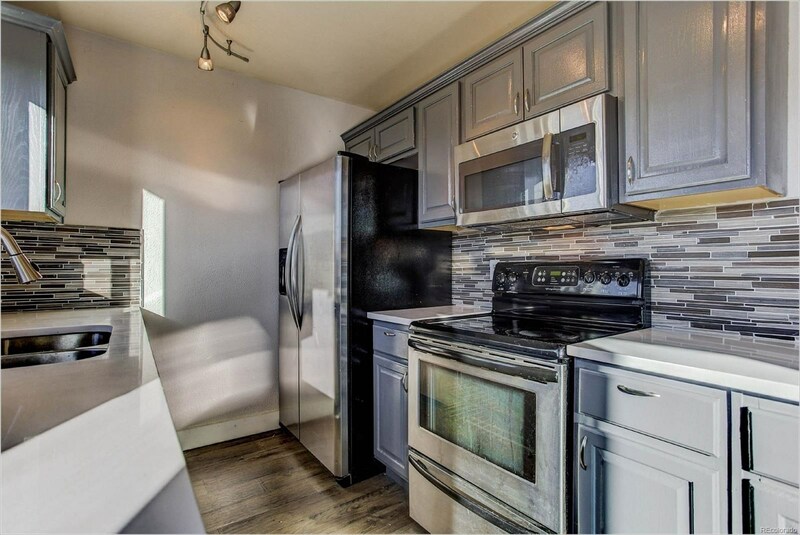 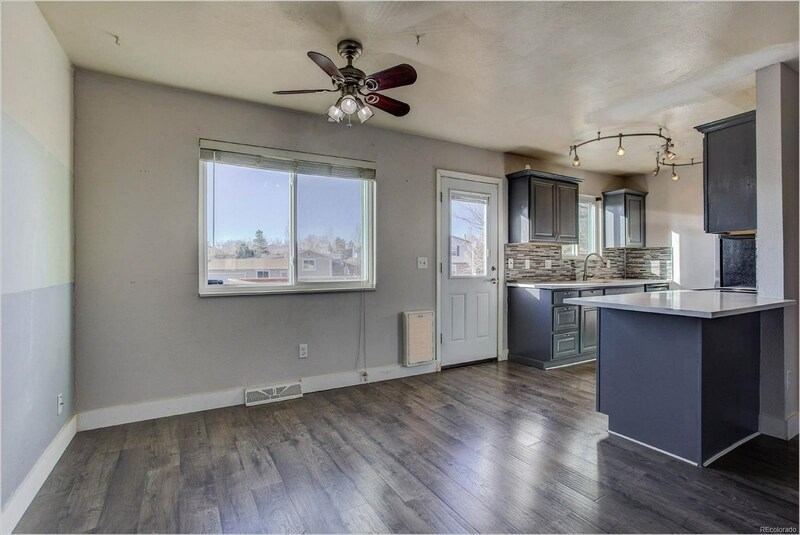 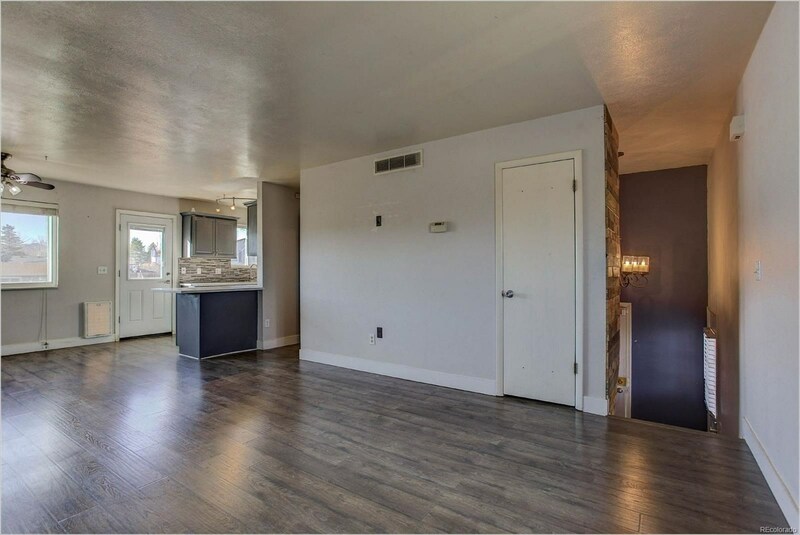 Open concept floor plan with gleaming wood floors and a gorgeous kitchen with stainless appliances, Quartz counter tops and tons of natural light. 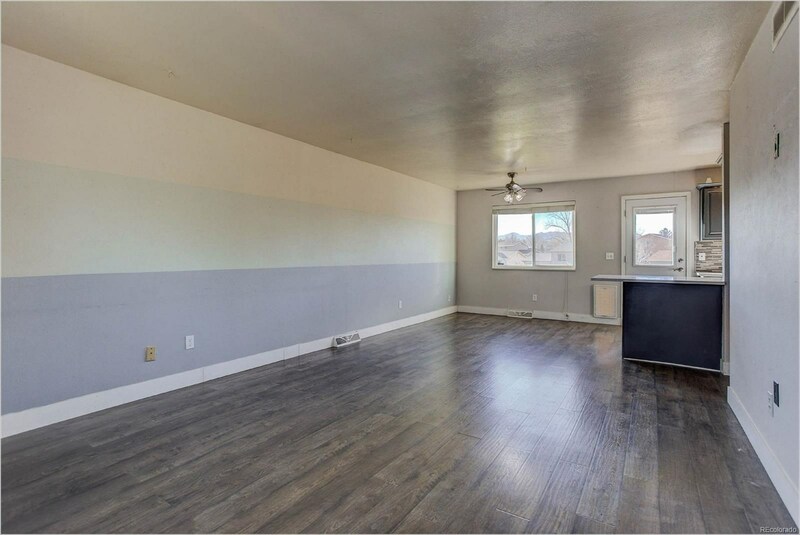 The living room is open to the dining room with a walk out patio door to the back deck - perfect for indoor/outdoor living. 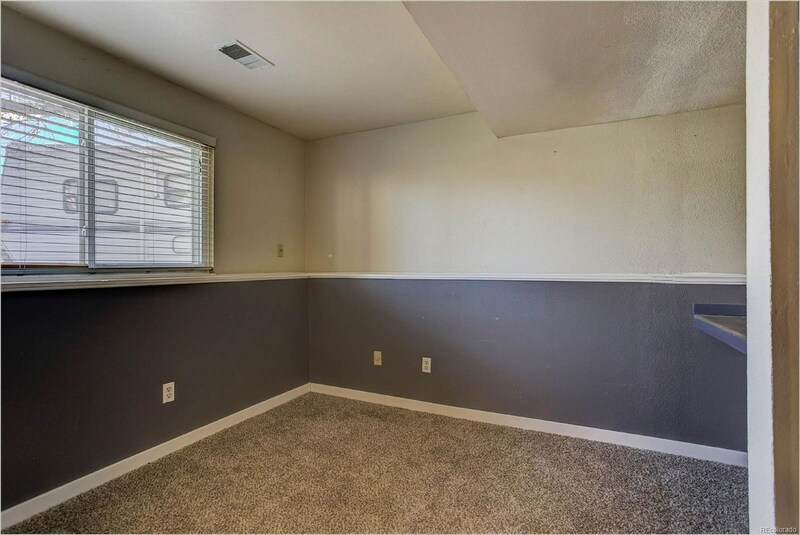 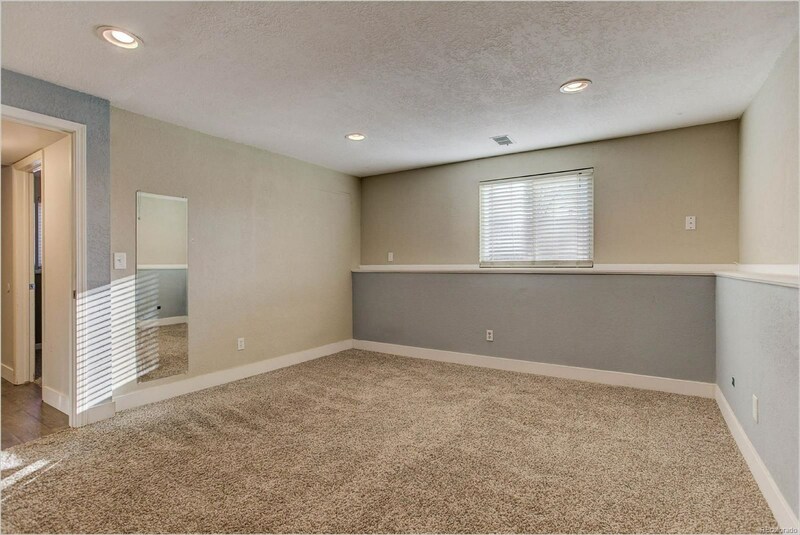 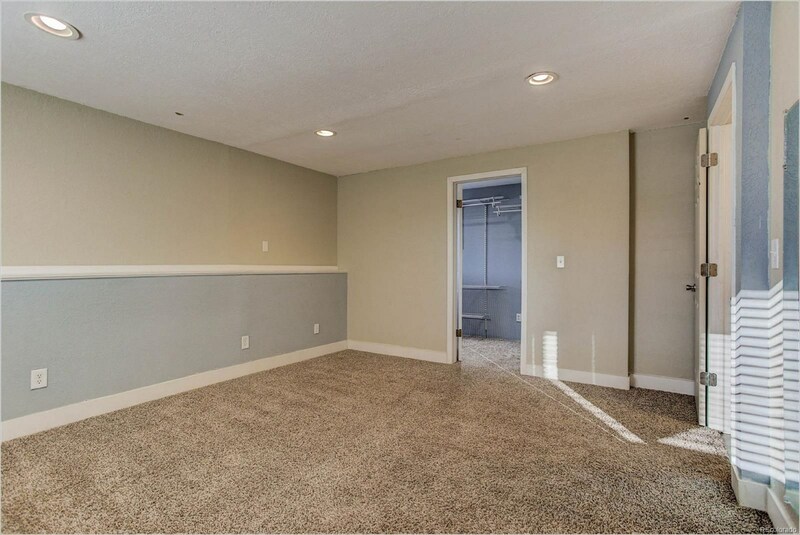 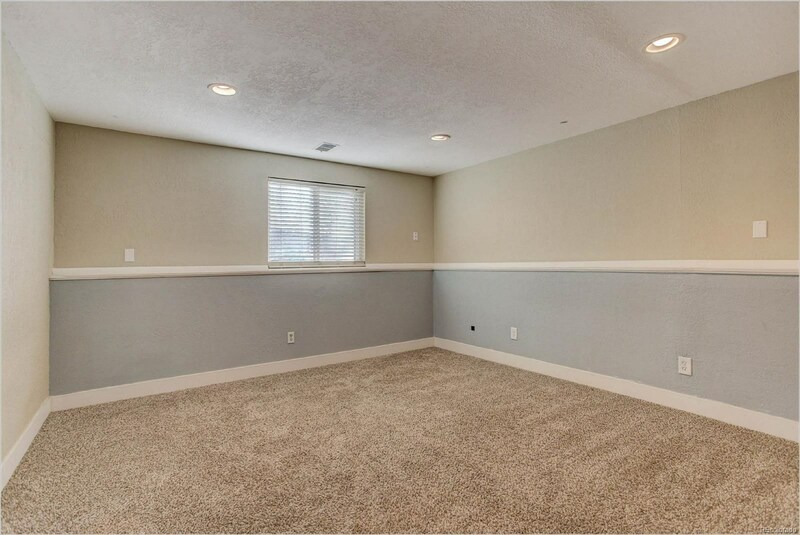 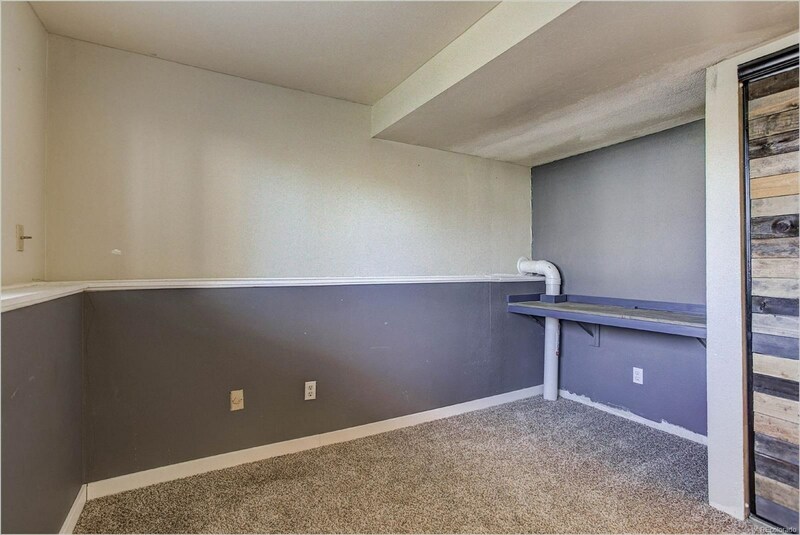 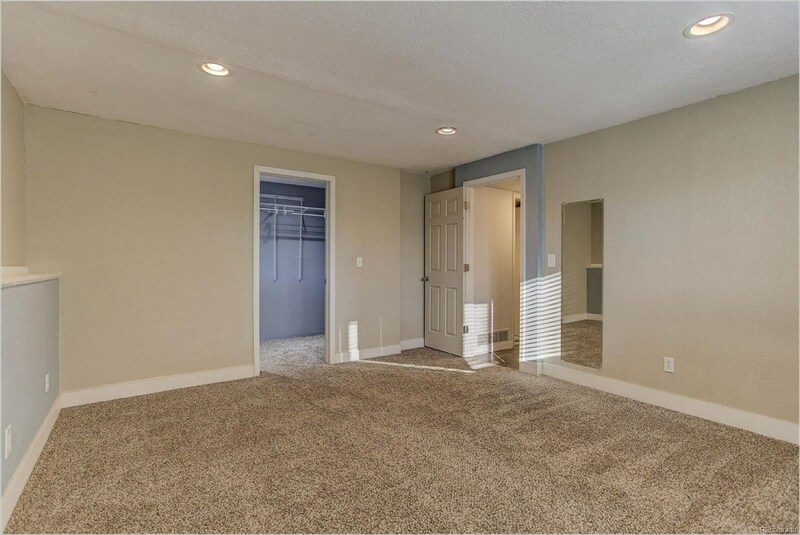 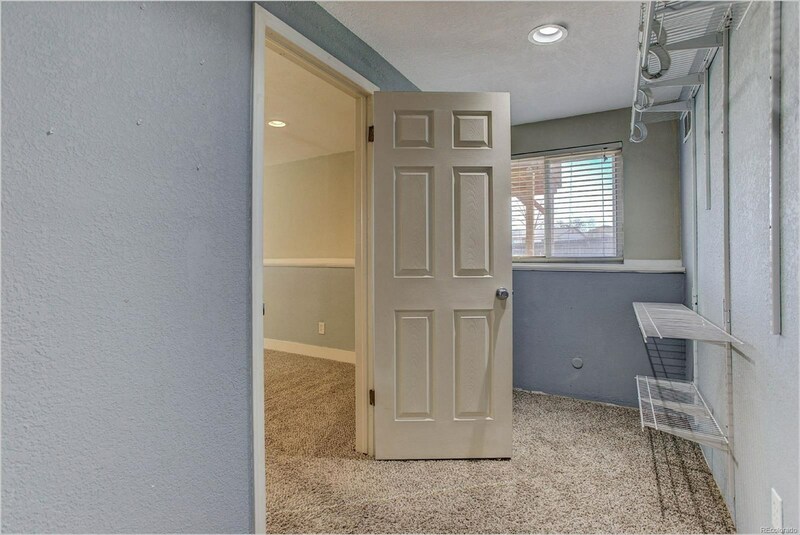 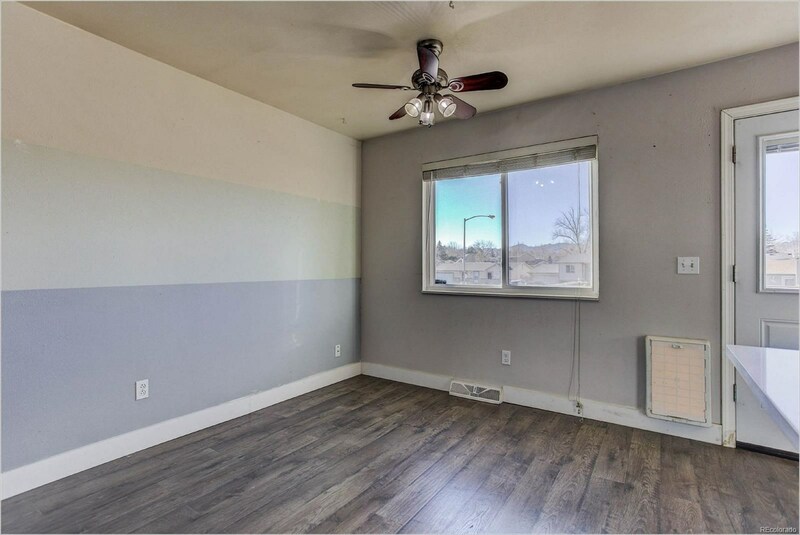 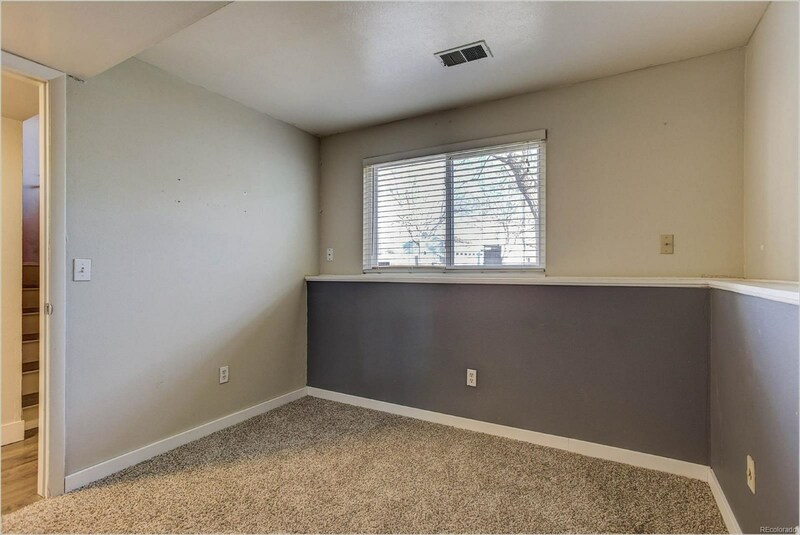 The master bedroom is very large and features a huge walk in closet. 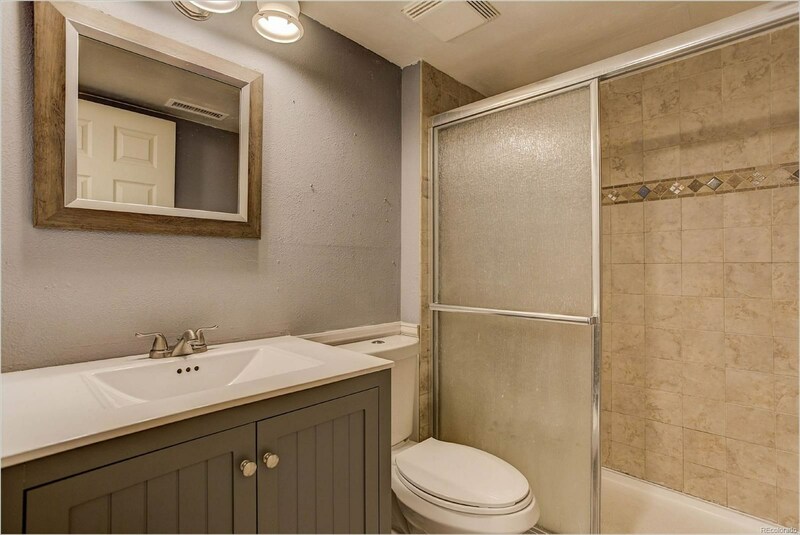 Both bathrooms are tastefully remodeled. 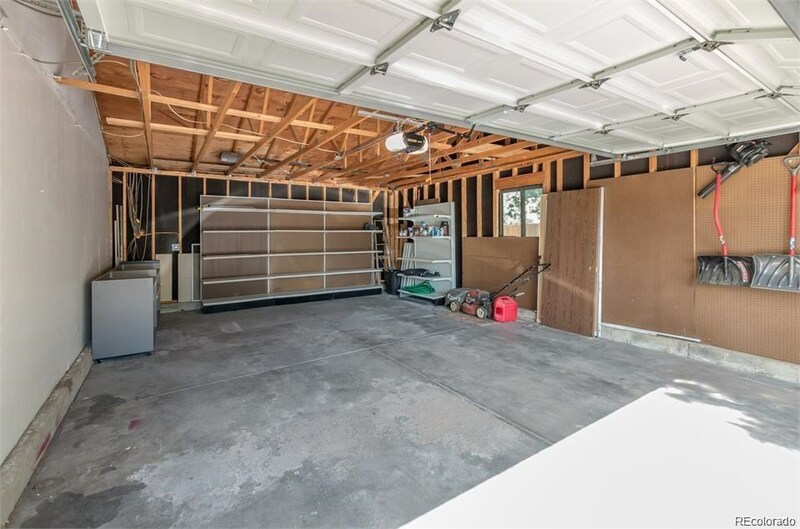 A 2-car attached garage with a new overhead door. 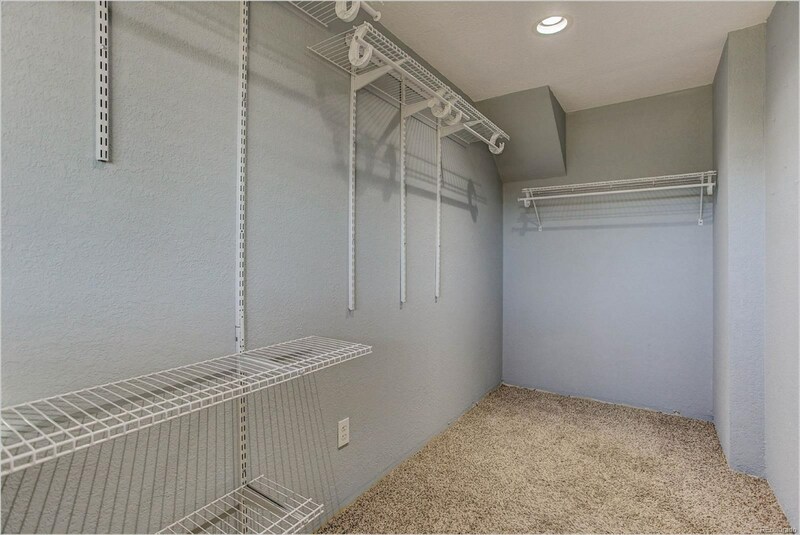 Laundry on the main level with the washer and dryer included. 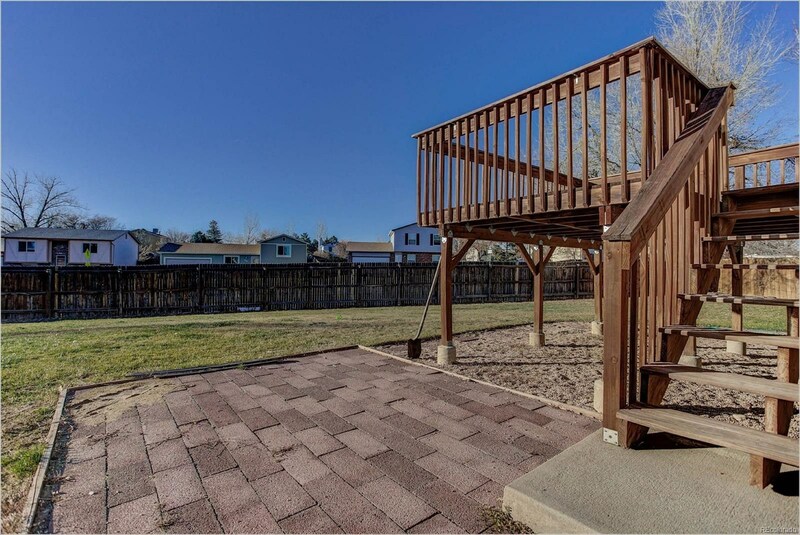 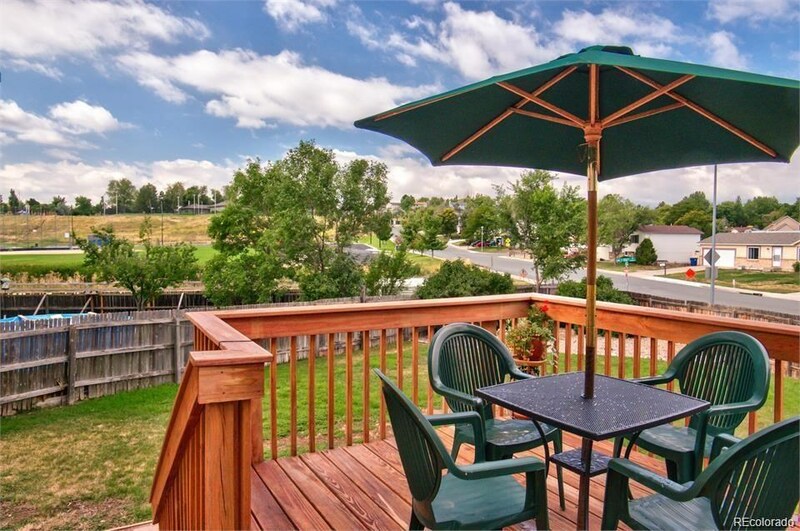 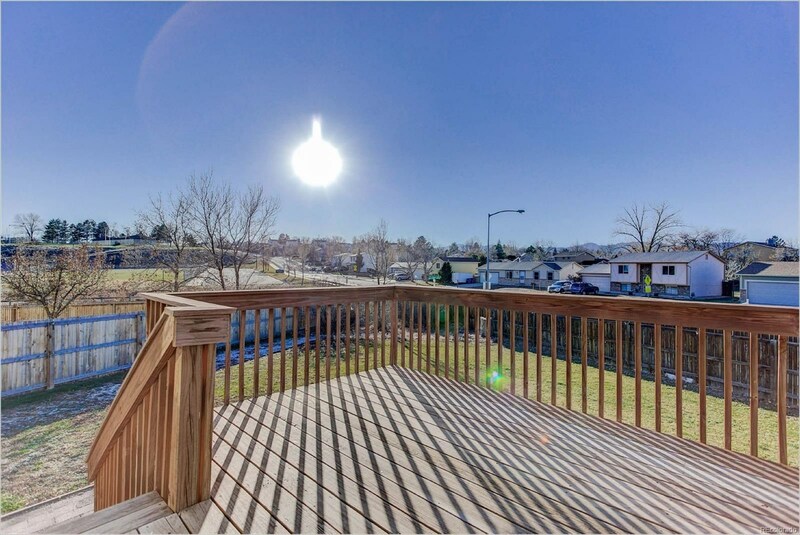 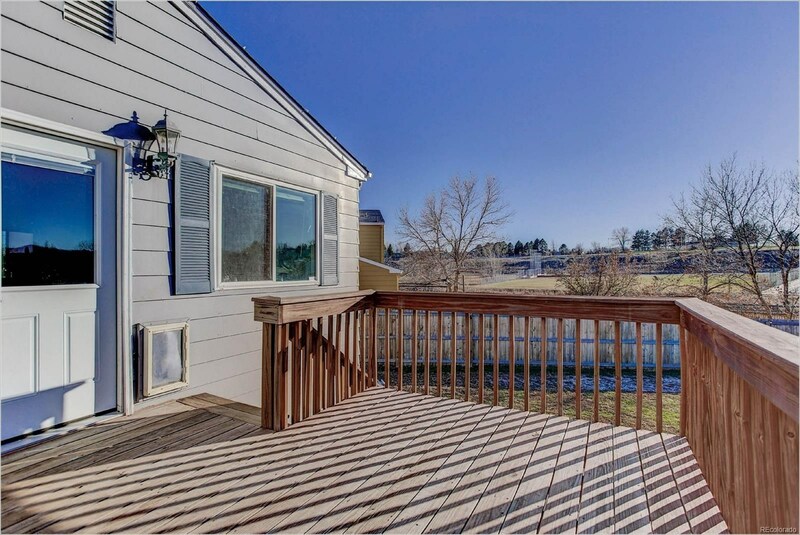 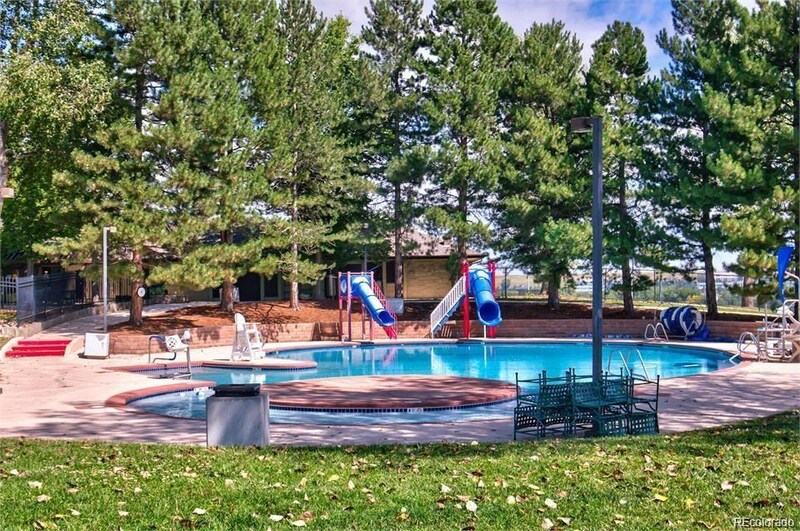 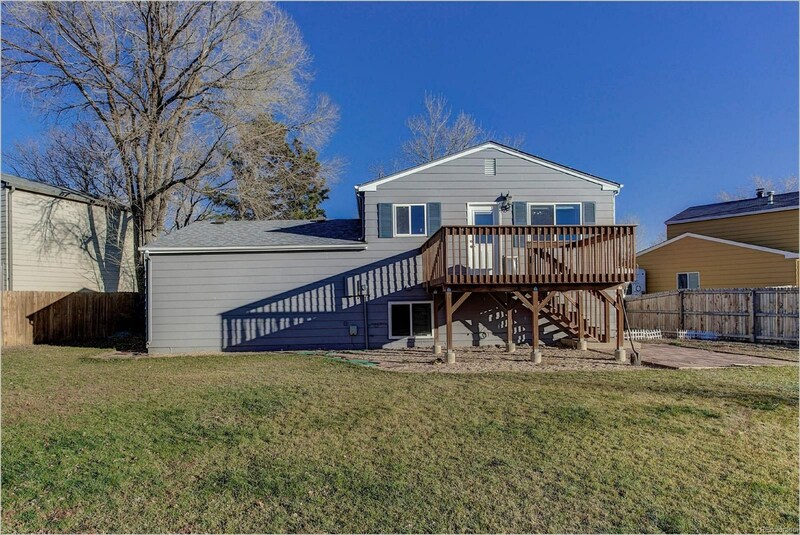 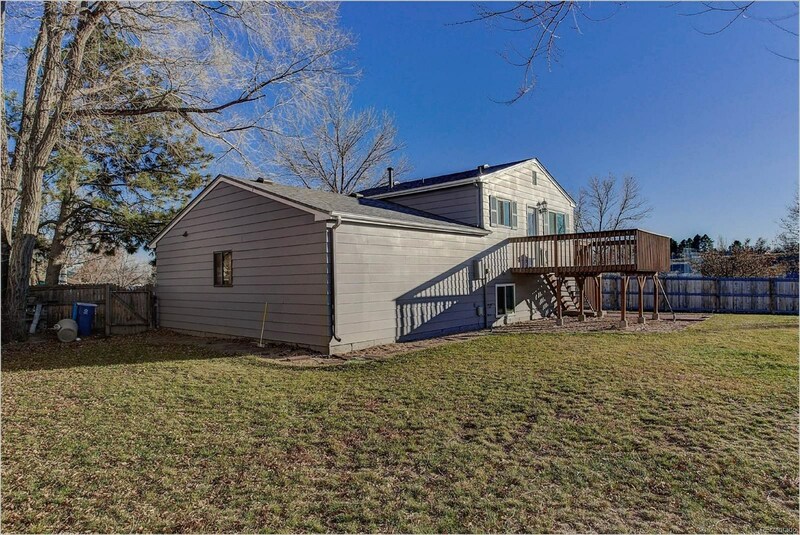 Entertain on your deck with views of the ball field across the street and forever mountain views! 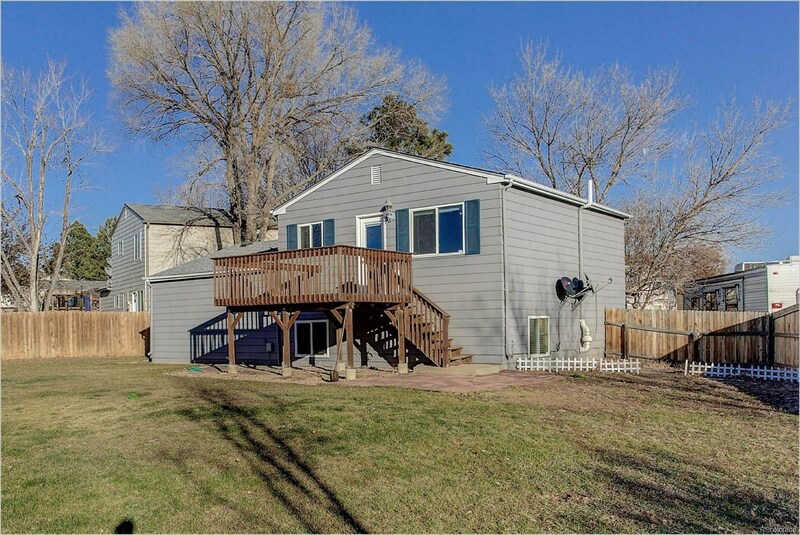 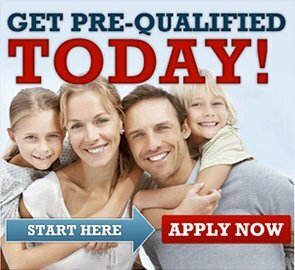 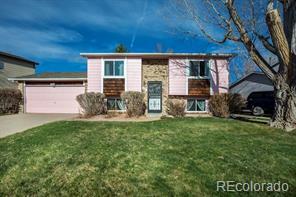 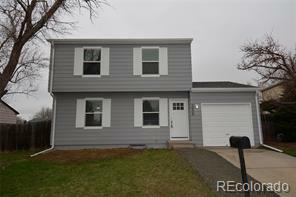 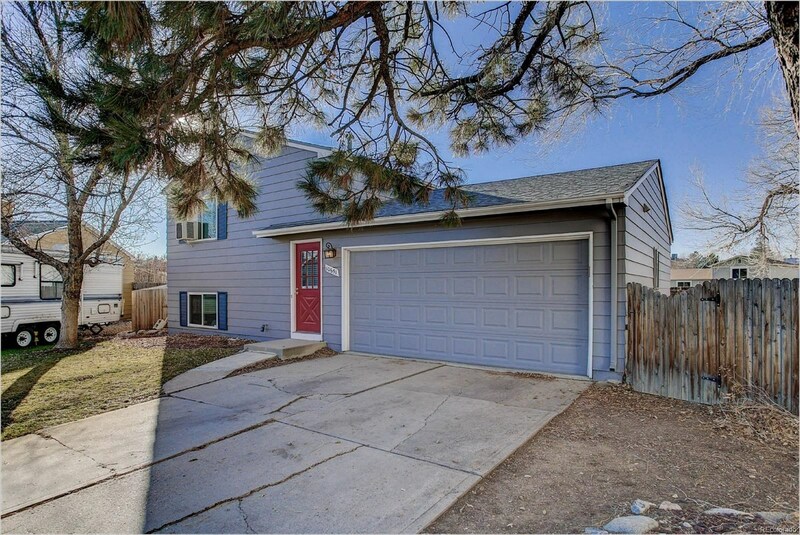 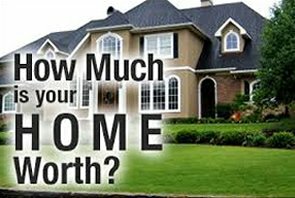 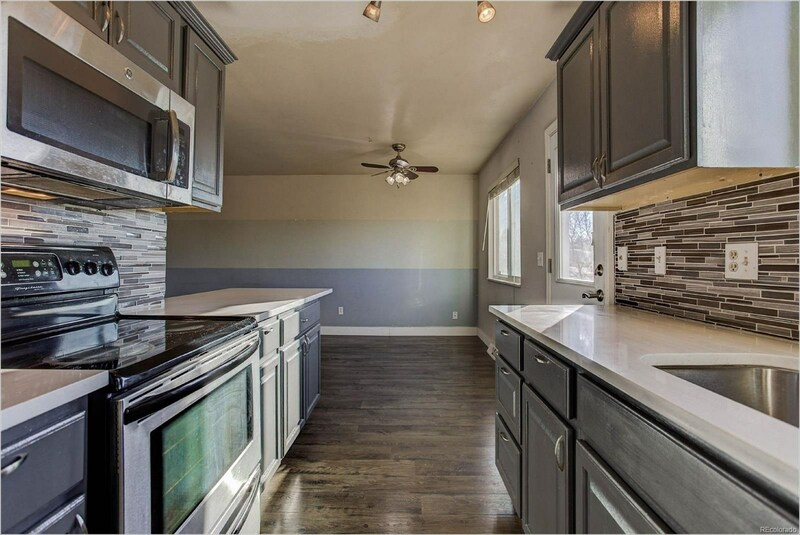 This is the perfect starter home or investment property in a great neighborhood - don't miss!